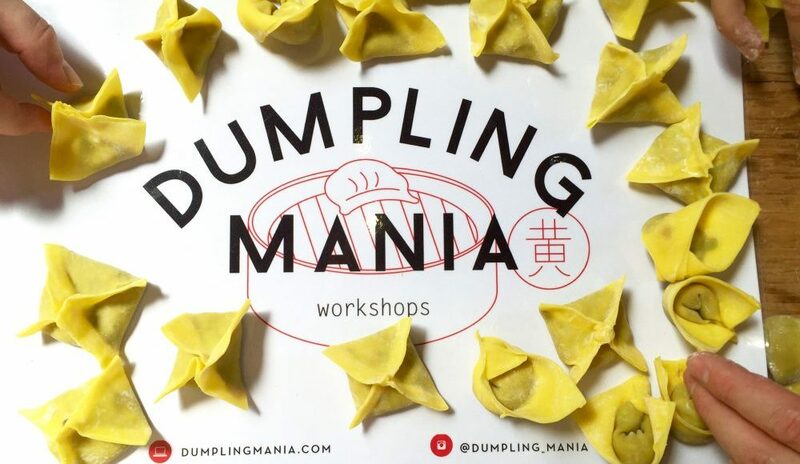 This entry was posted in Tips and tagged dumplings, makeyourowndumplings, yum cha by dumpling_mania. Bookmark the permalink. I make dumplings the Russian/Polish. I was referring to being in Melbourne.